Welcome to Takase Doors and Service of Honolulu, Hawaii. 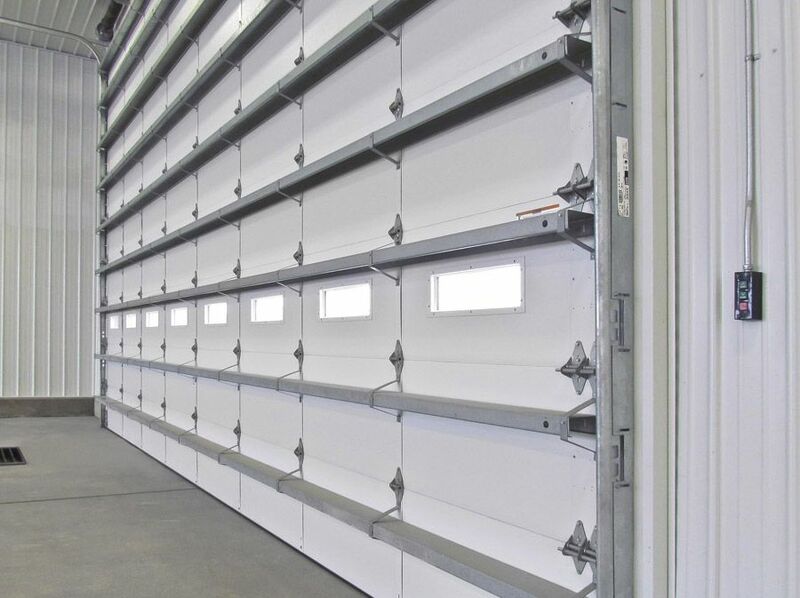 We are proud to serve Honolulu and the island of Oahu with quality garage door products and services. 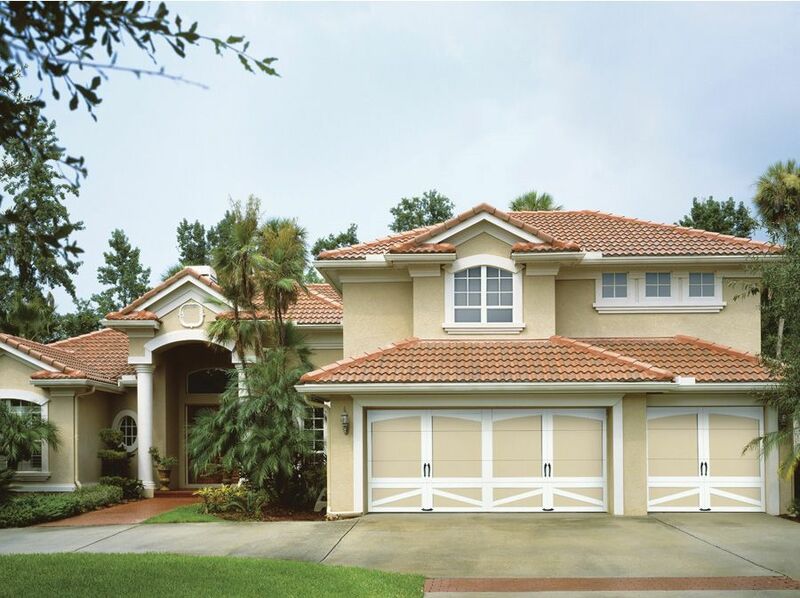 We carry economical and reliable products from Clopay® and LiftMaster® for both commercial and residential markets. 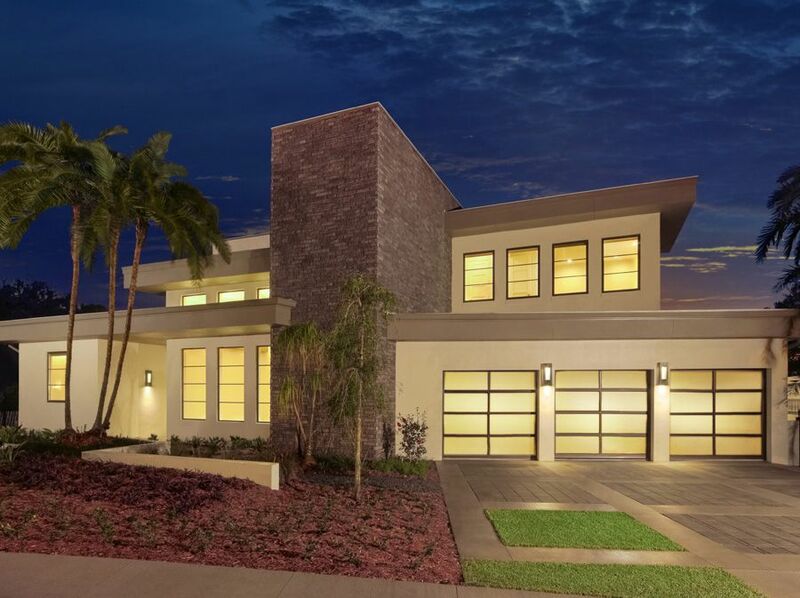 Our experienced service technicians specialize in common garage door repairs like broken springs, cables and panels, and can install a new garage door that will provide safety and security for your home or business. 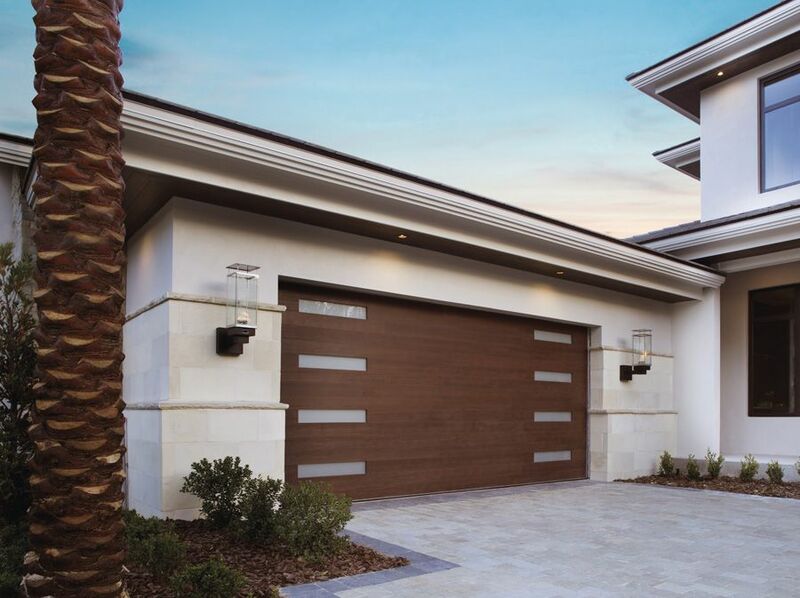 With more than a decade in the industry, you can be assured that Takase Doors and Service will meet your garage door needs. 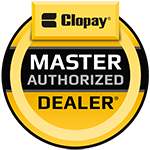 Takase Doors & Service is proud to be a Clopay® Master Authorized Dealer®, recognized as a market leader, both locally and throughout Clopay's dealer network. Dedicated to providing superior levels of professional expertise and responsiveness in sales, installation and service.